​All bins/recycling containers to be presented by 7.30am for collection. A residual waste collection is provided on a fortnightly collection. 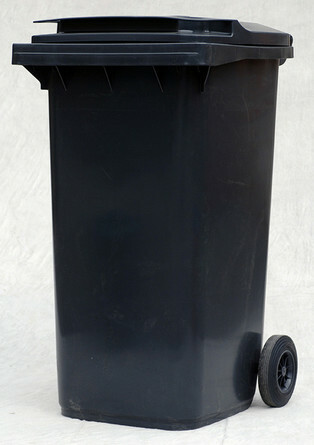 To purchase a new black bin go to our Order a new bin page.